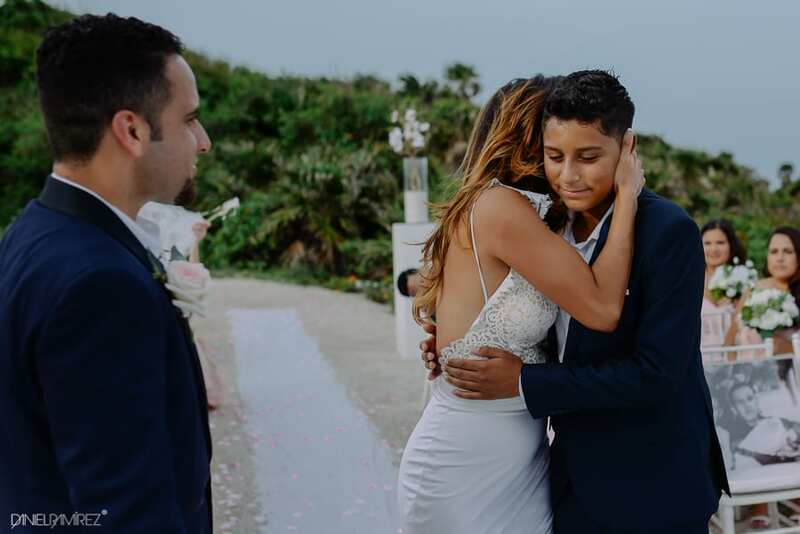 Nora and Juan there is so much beauty in your love for each other, for your sons, for life, and for all the people you care about. 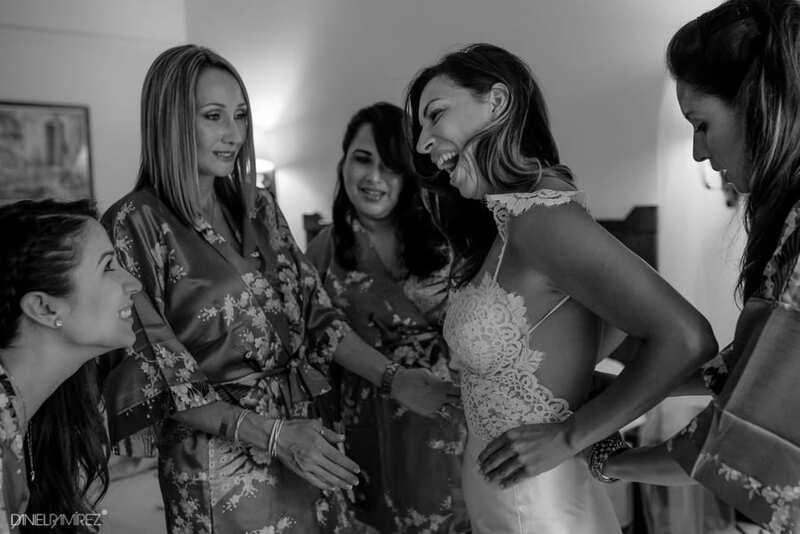 I’m so happy to have met you and shared in this experience with you. 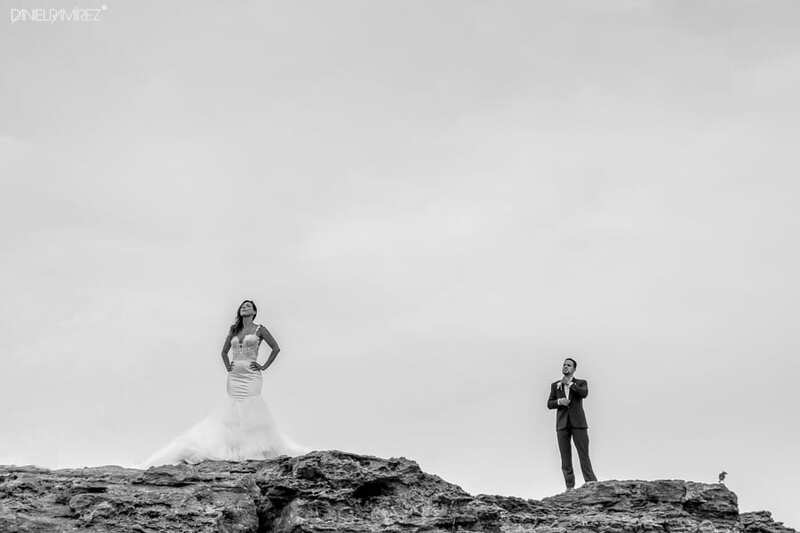 Thank you for trusting me to tell the story of your incredible wedding adventure! 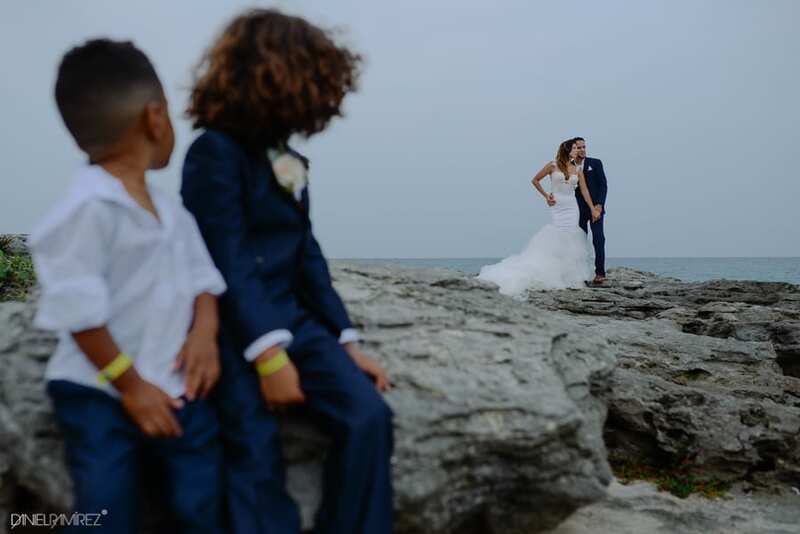 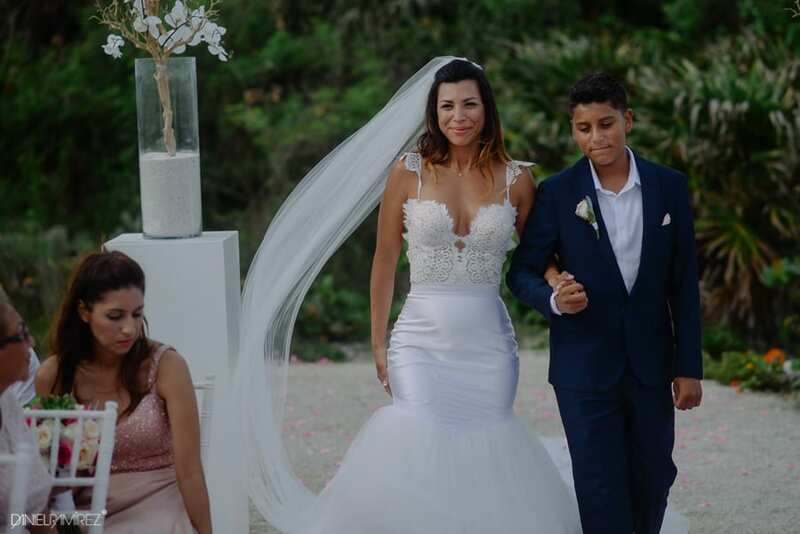 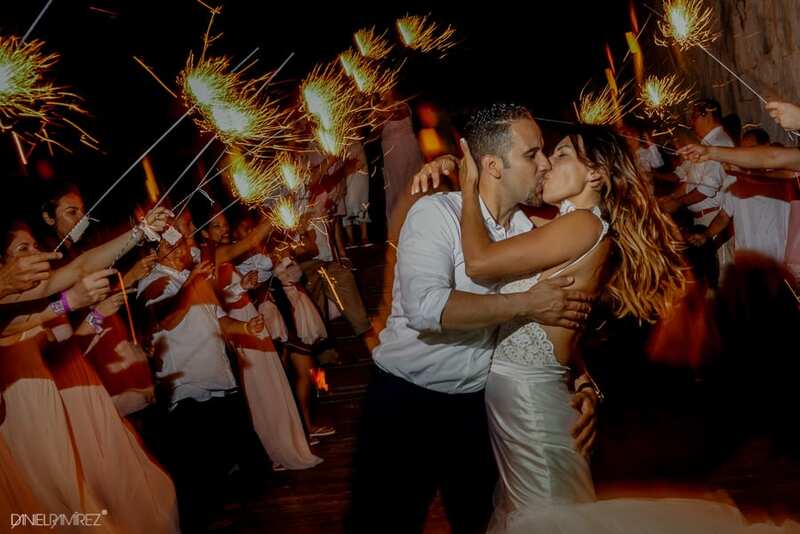 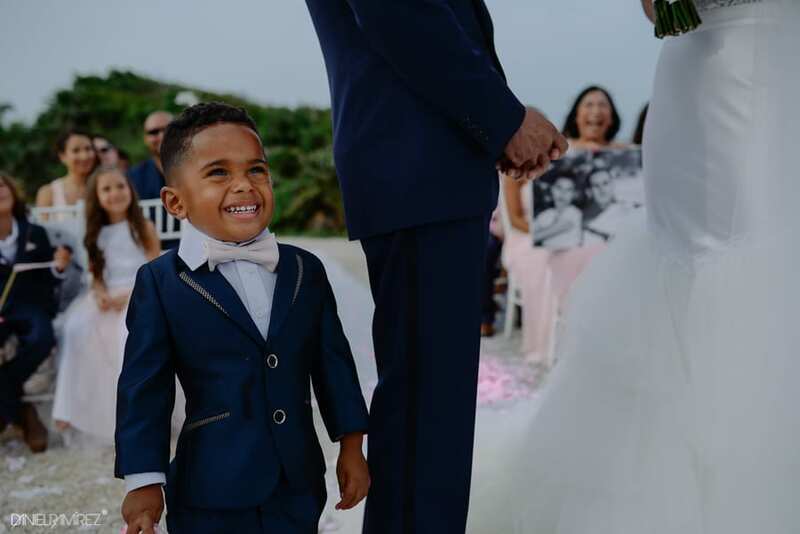 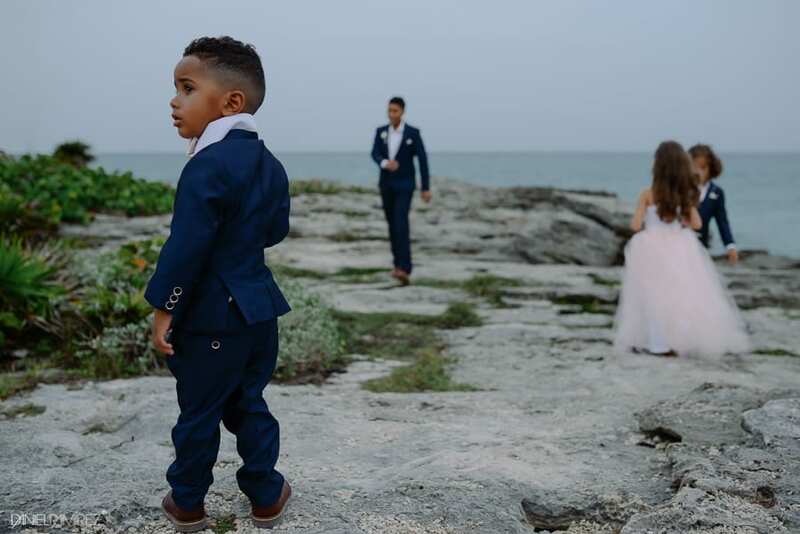 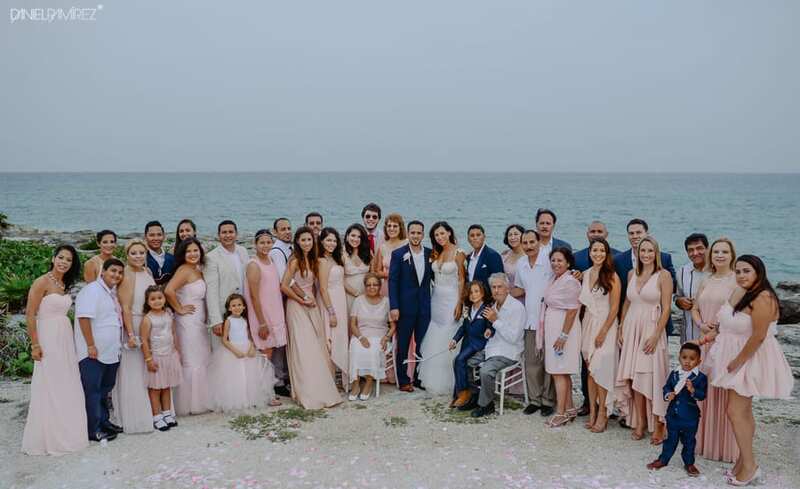 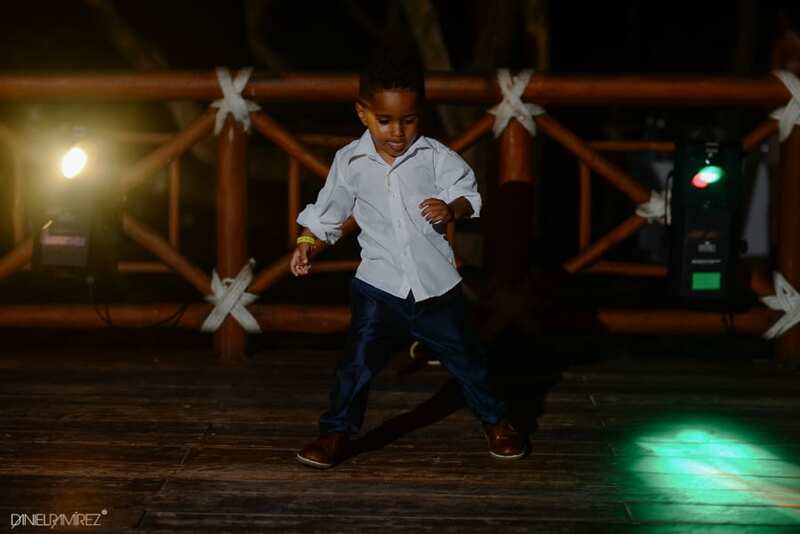 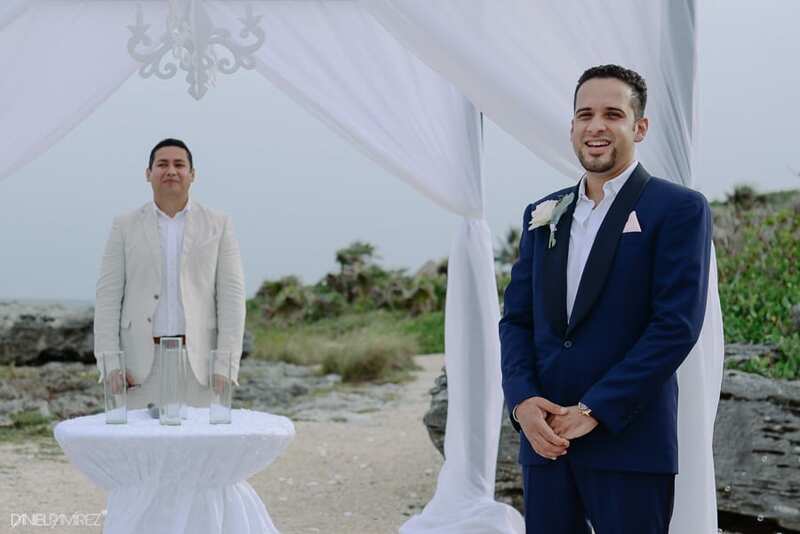 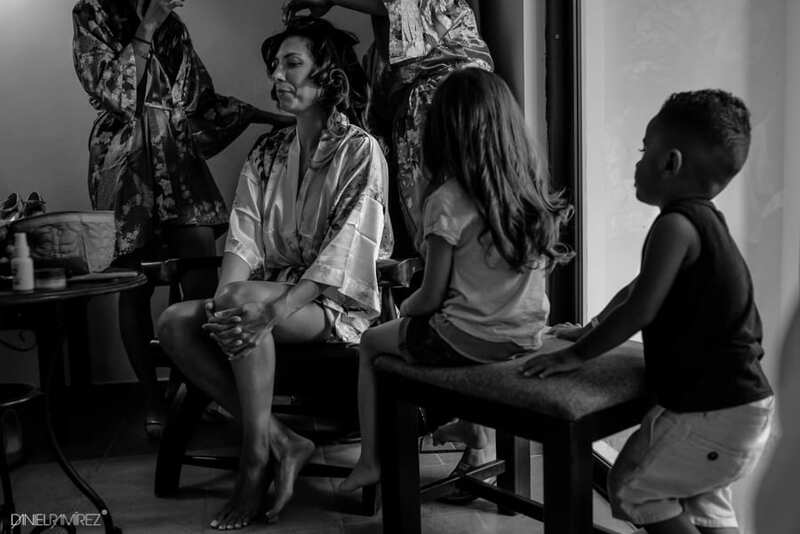 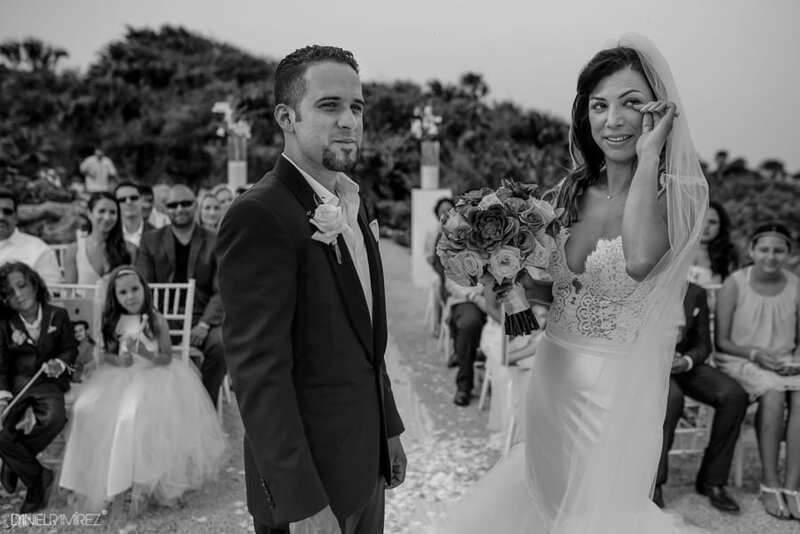 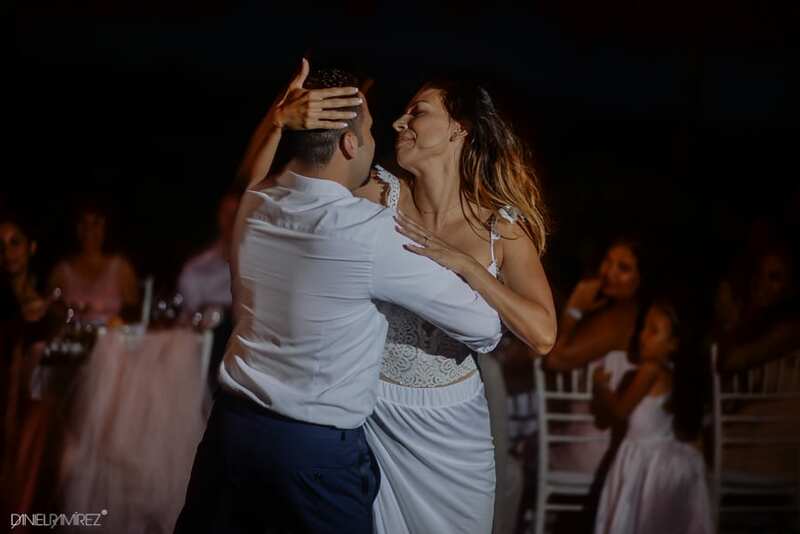 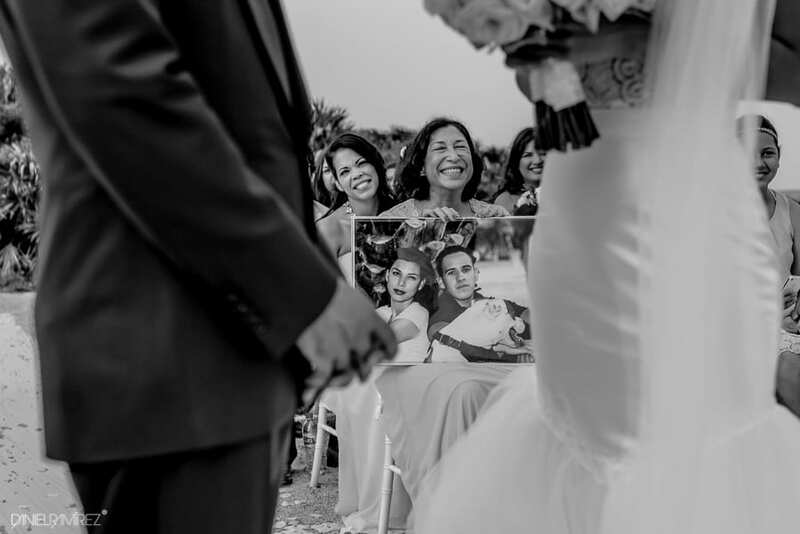 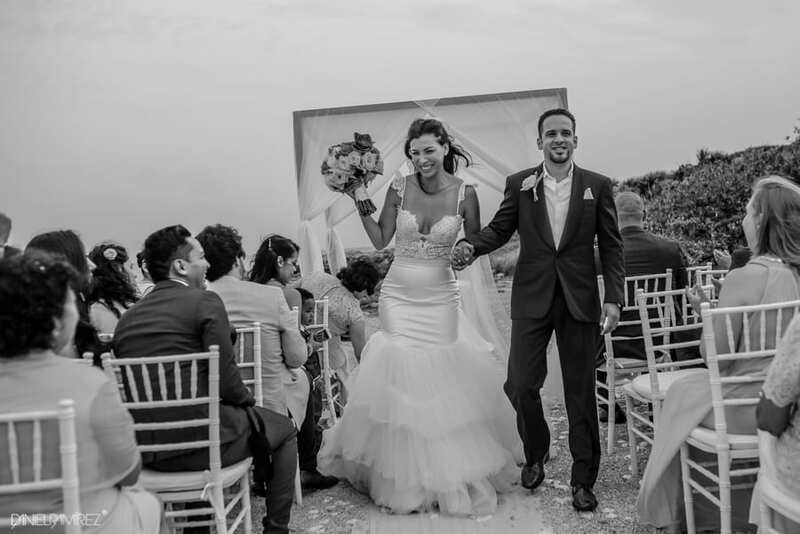 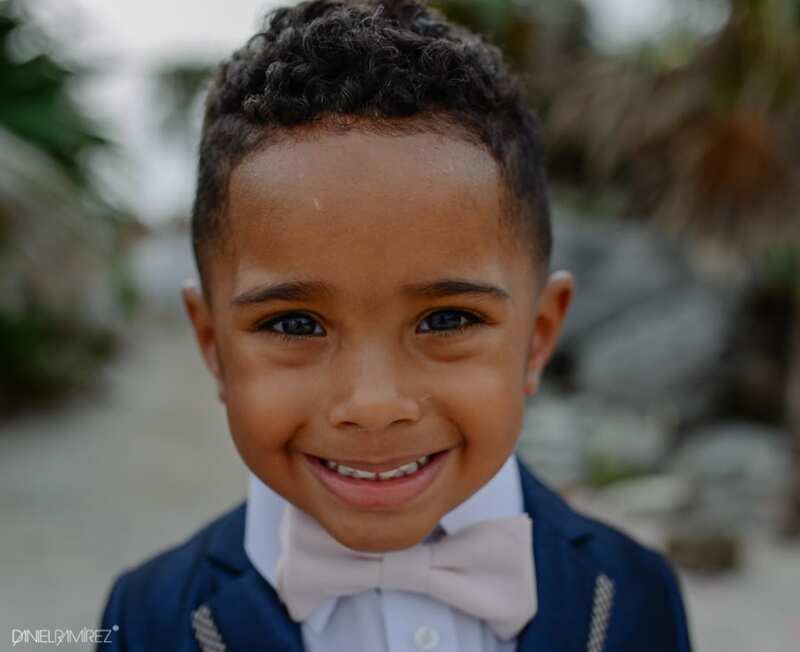 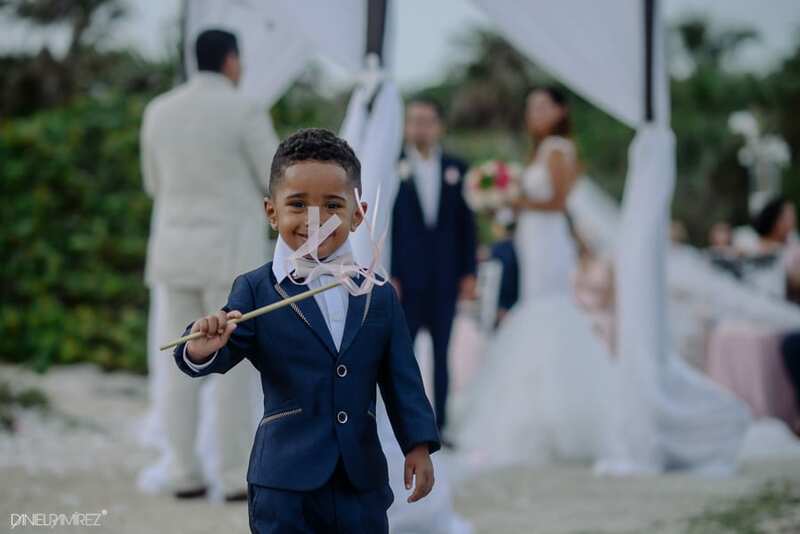 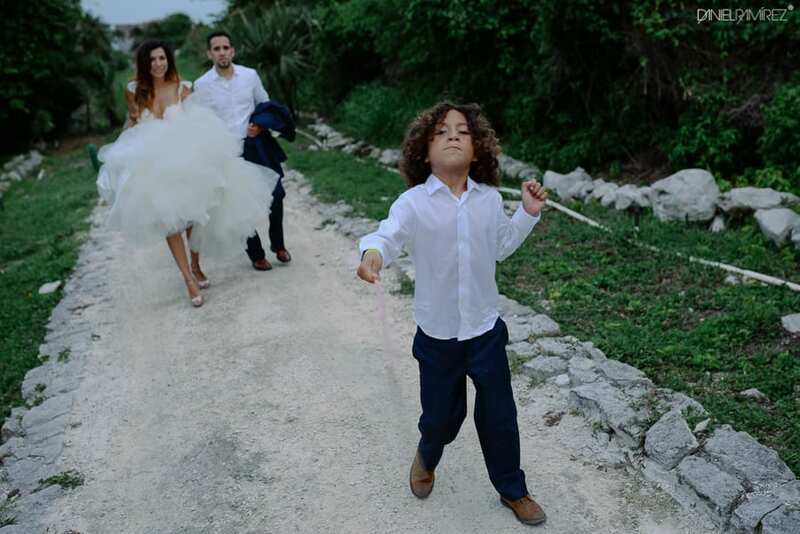 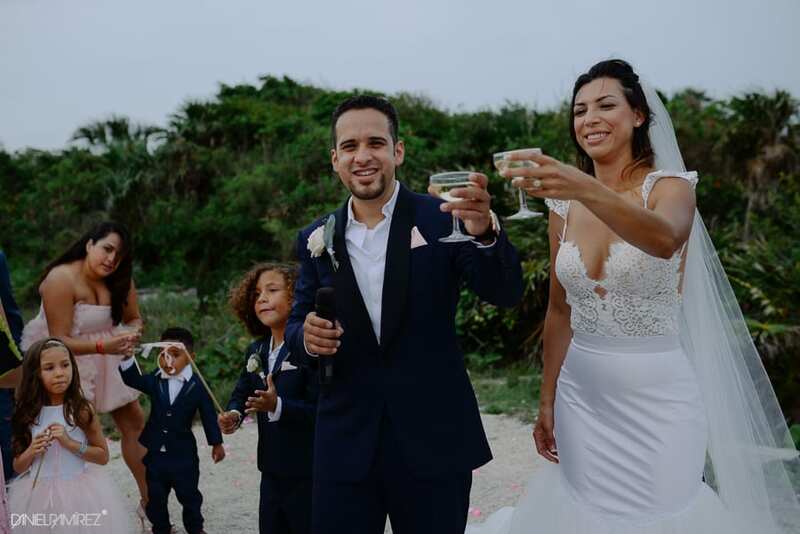 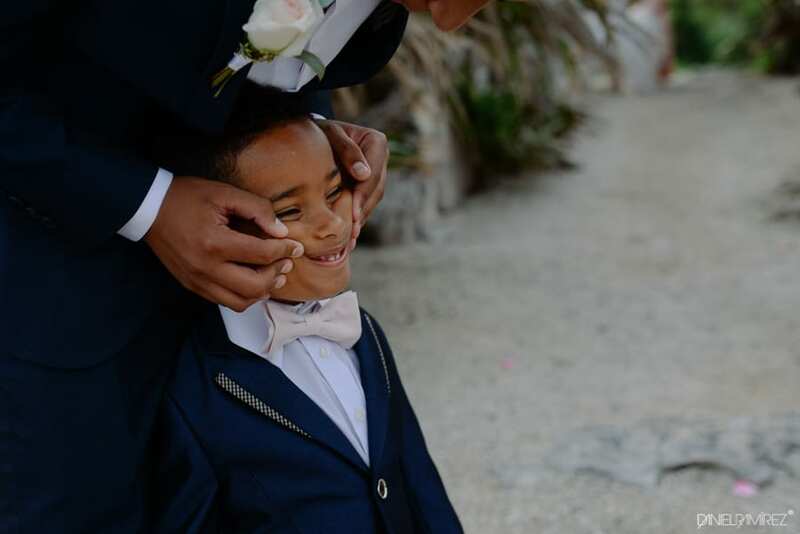 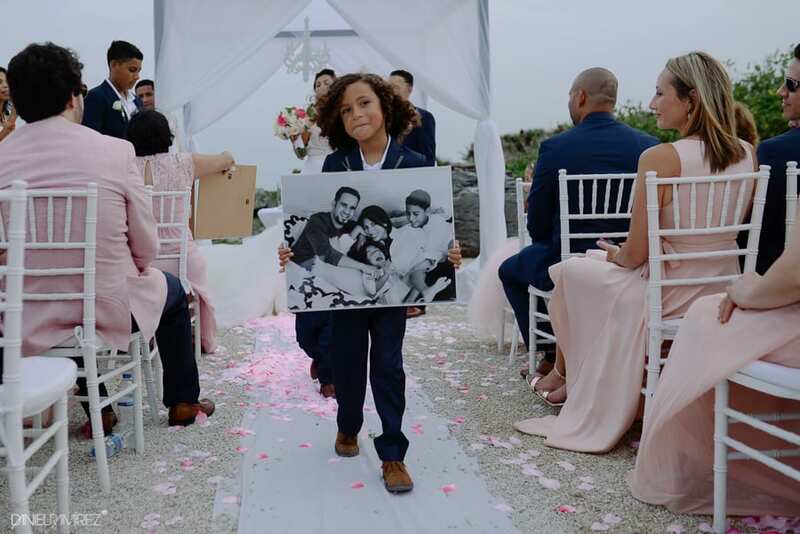 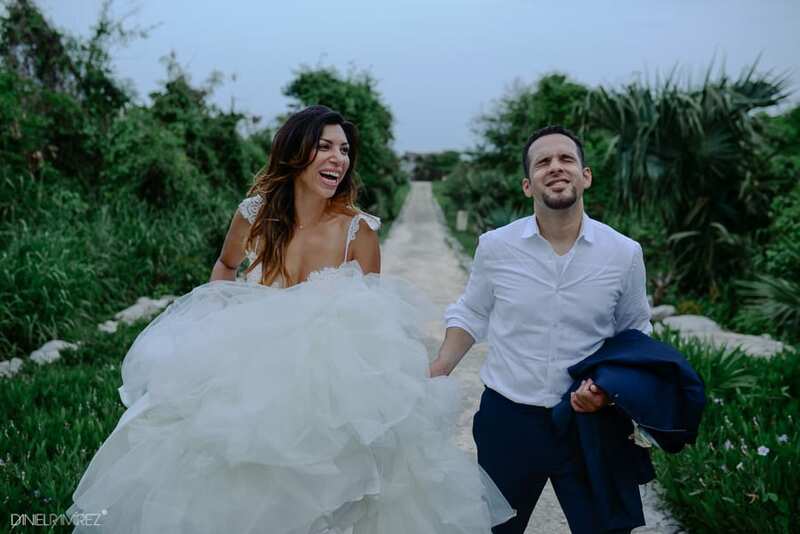 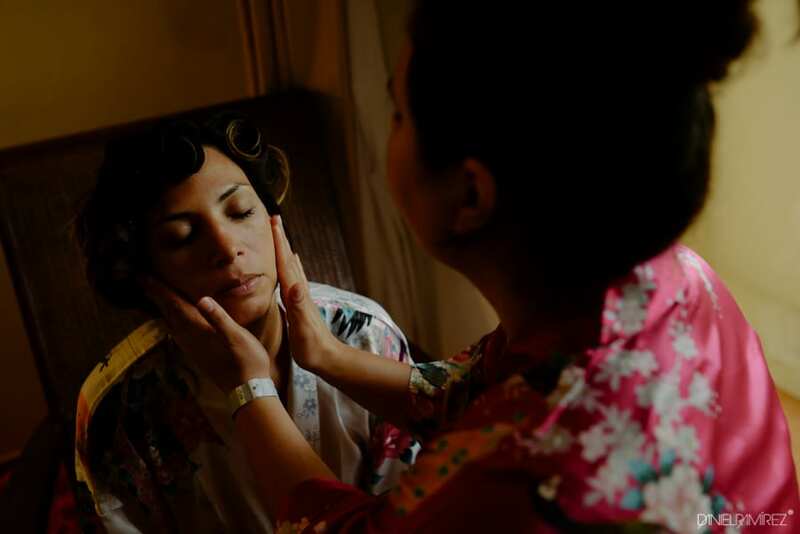 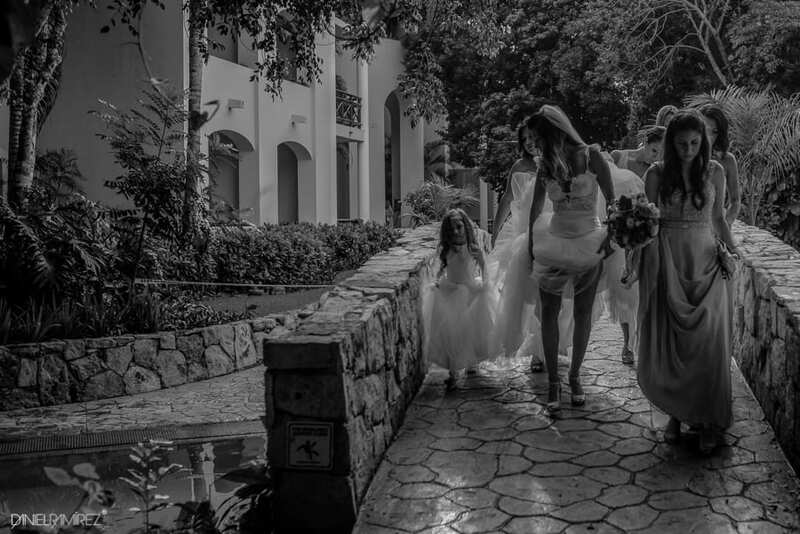 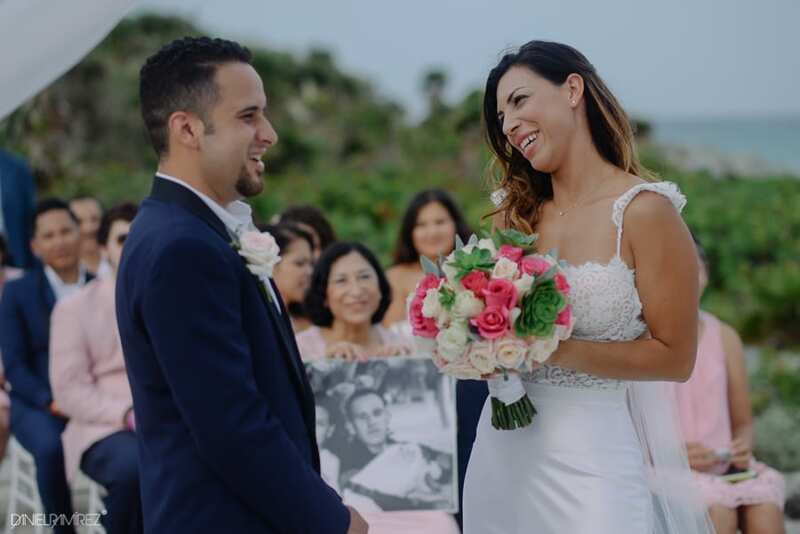 The Xcaret Park wedding of Nora and Juan was an elegant celebration of love for this couple and family. 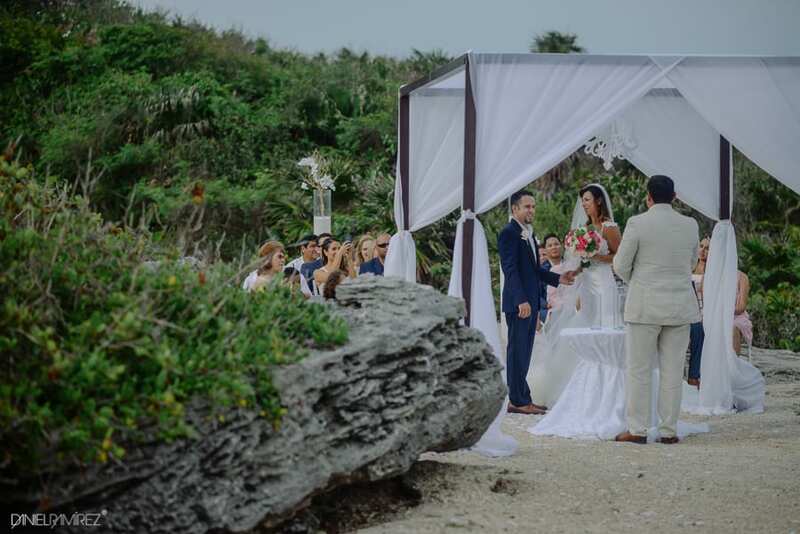 They traveled from San Diego finding the tropical weather of Playa del Carmen waiting for them and their guests. 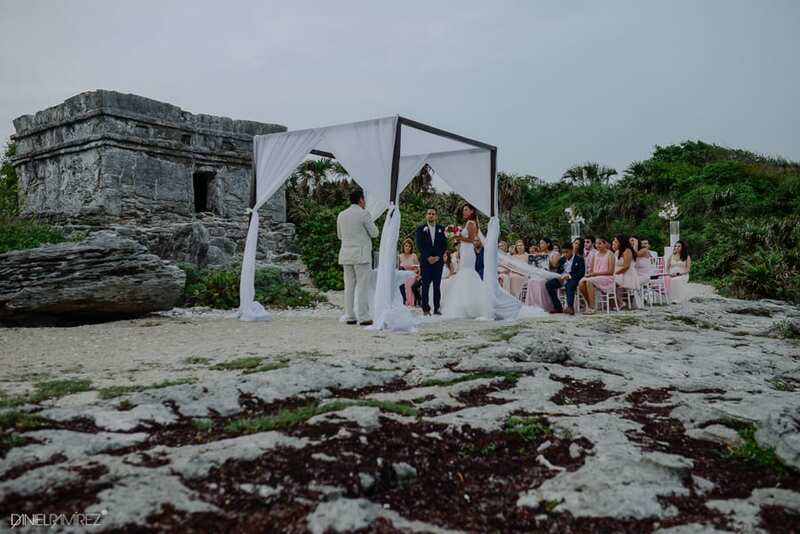 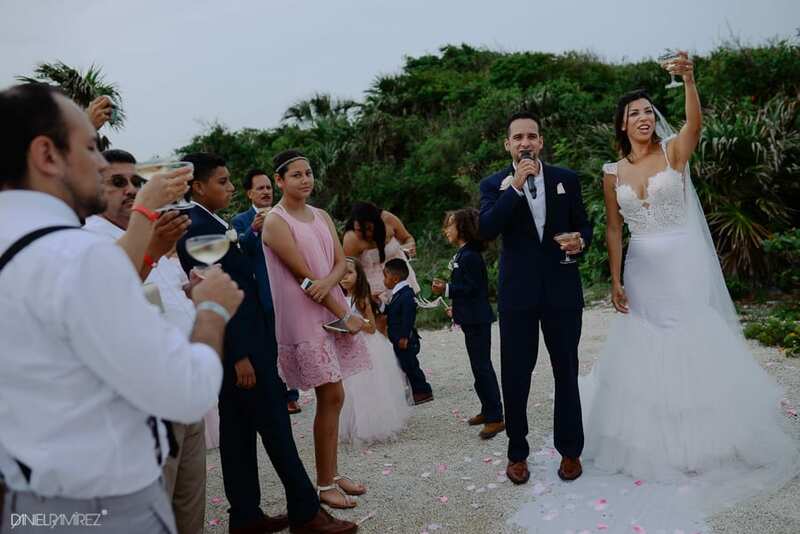 The ceremony took place side by side to the caribbean turquoise sea and a beautiful original mayan pyramid at the fantastic Xcaret Park. 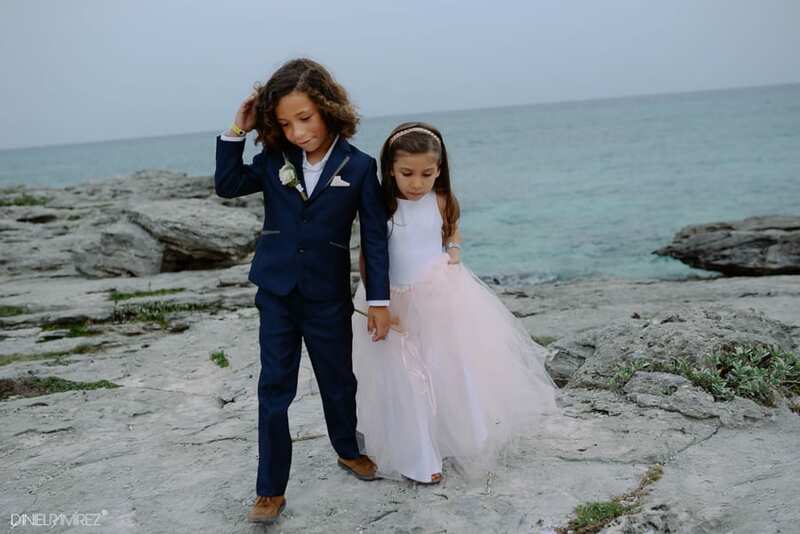 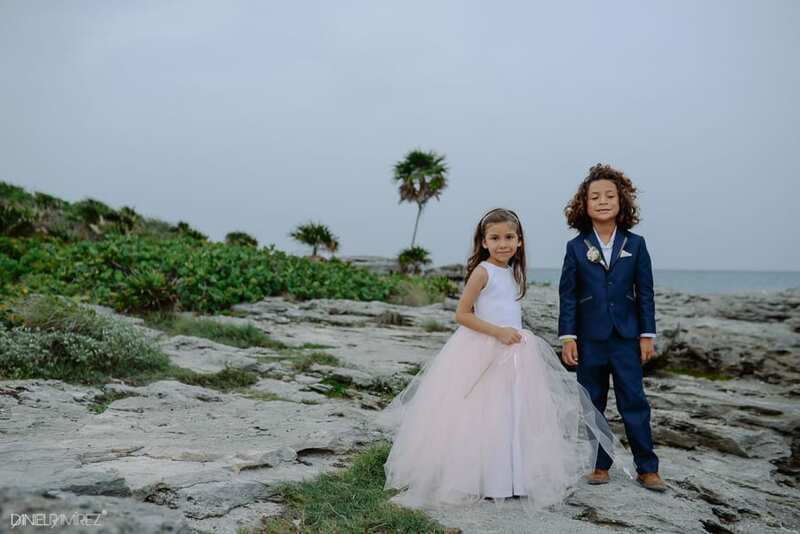 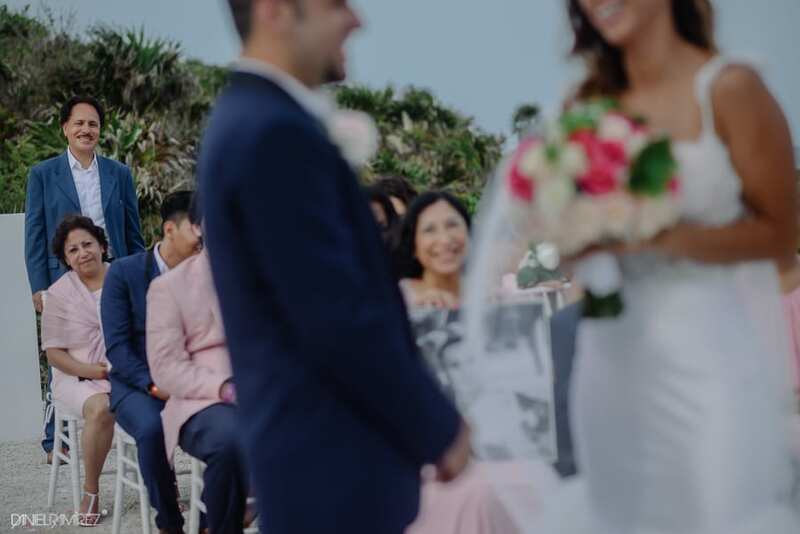 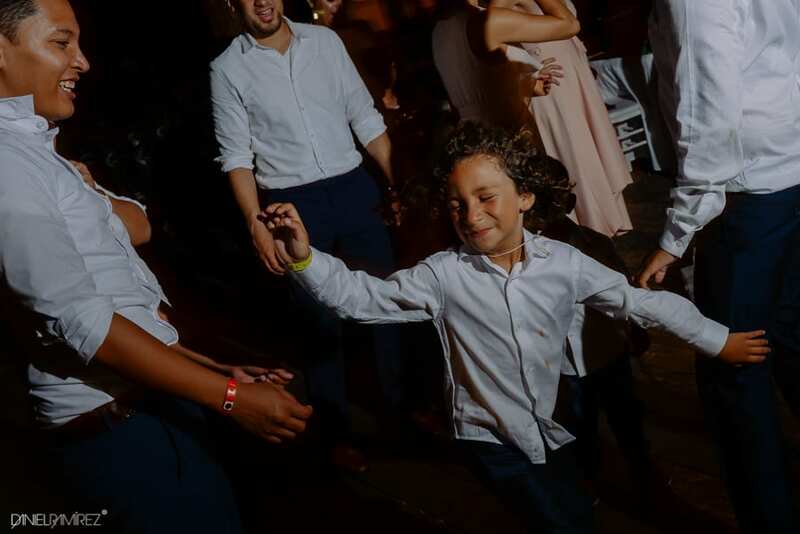 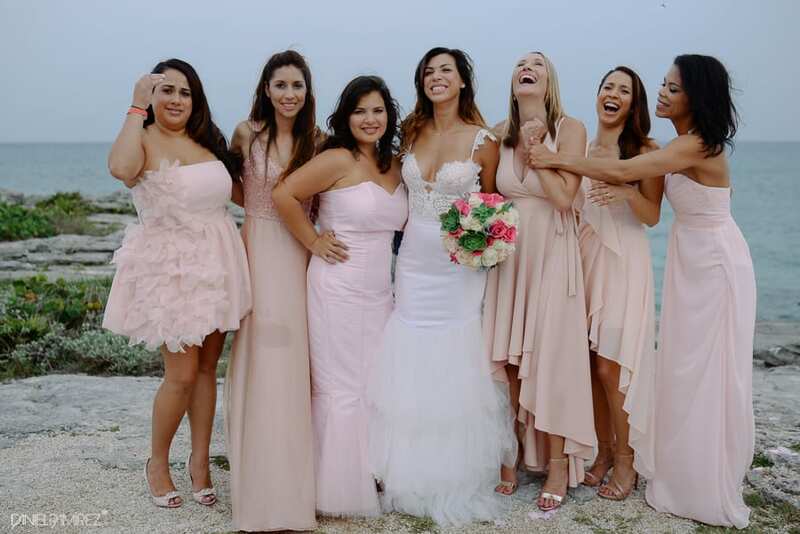 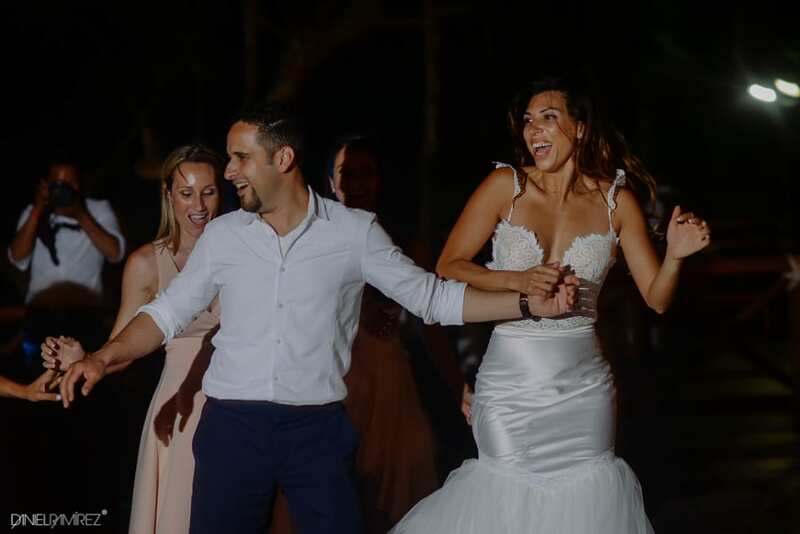 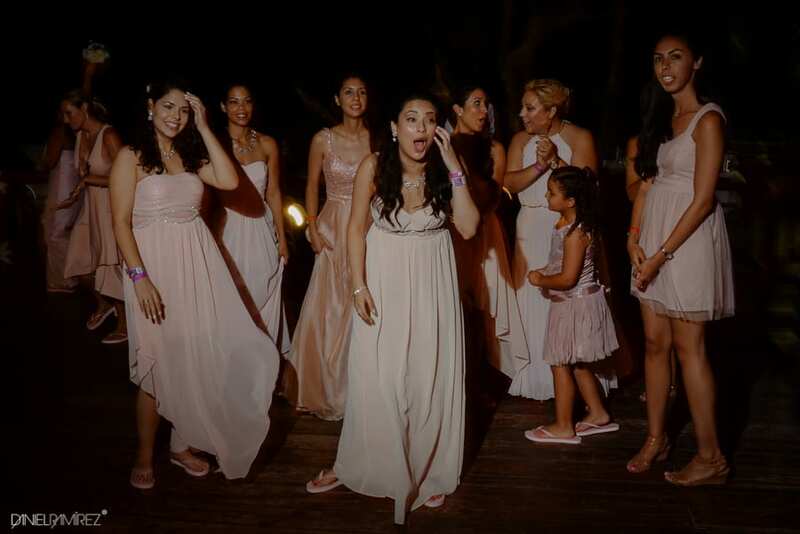 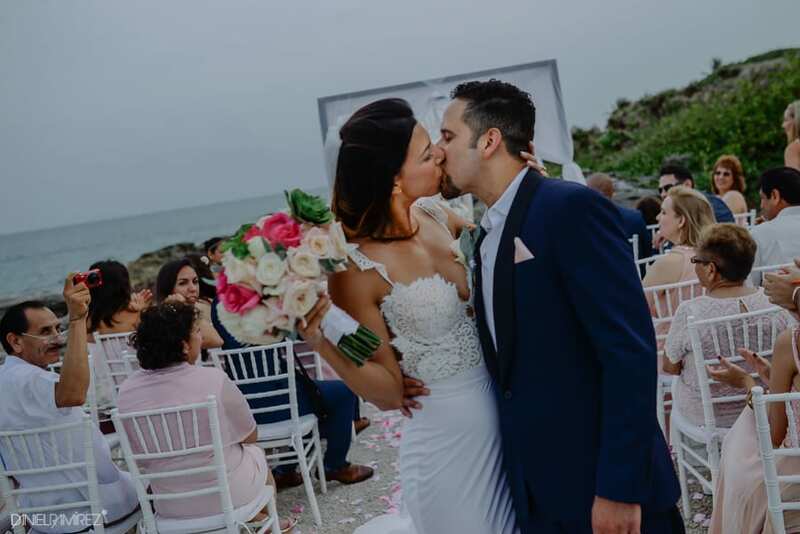 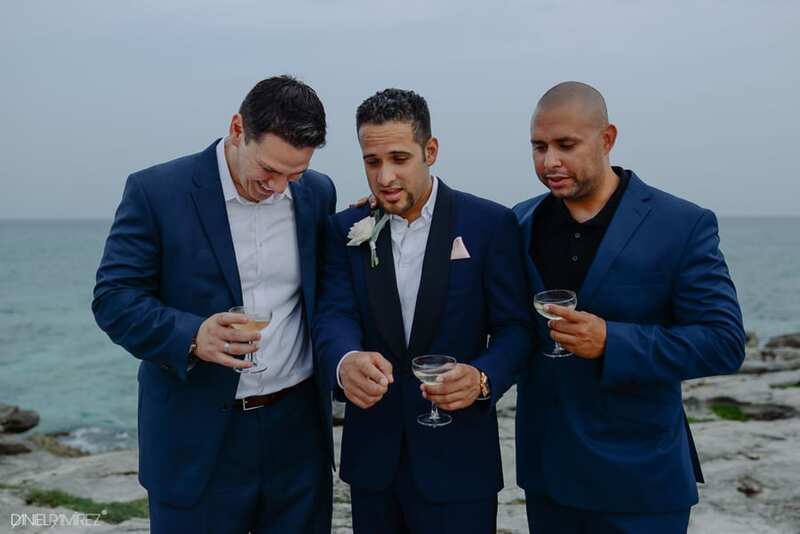 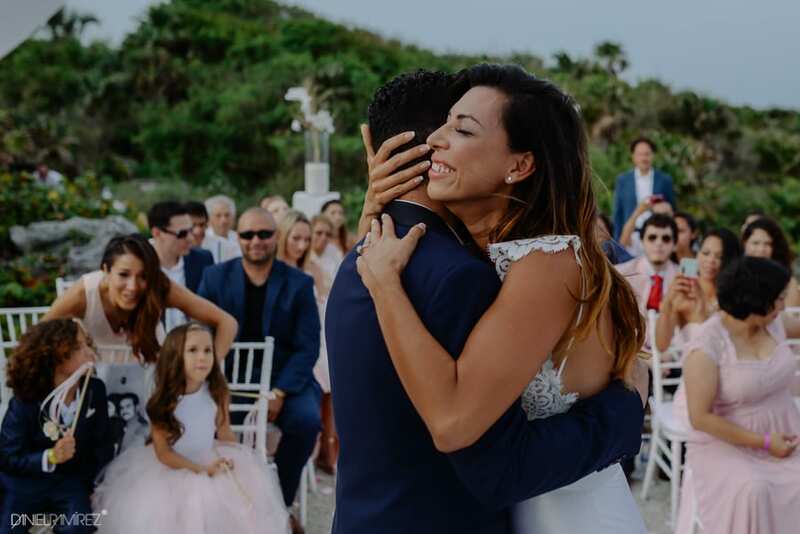 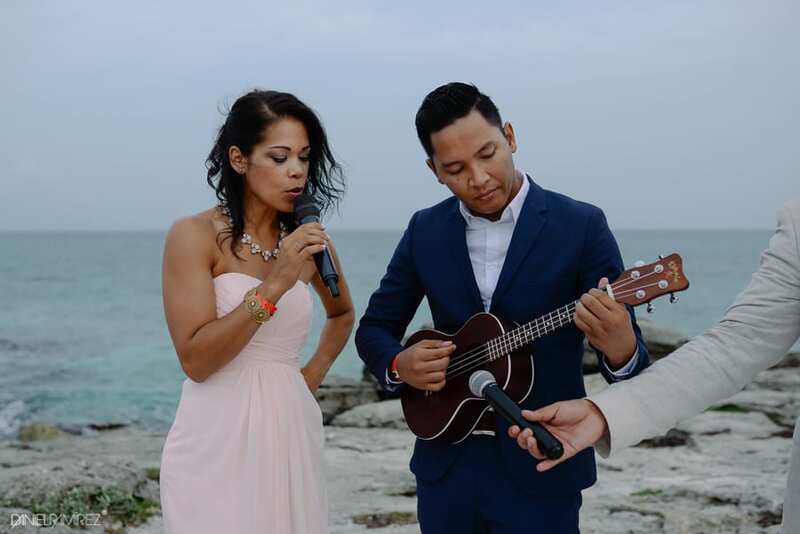 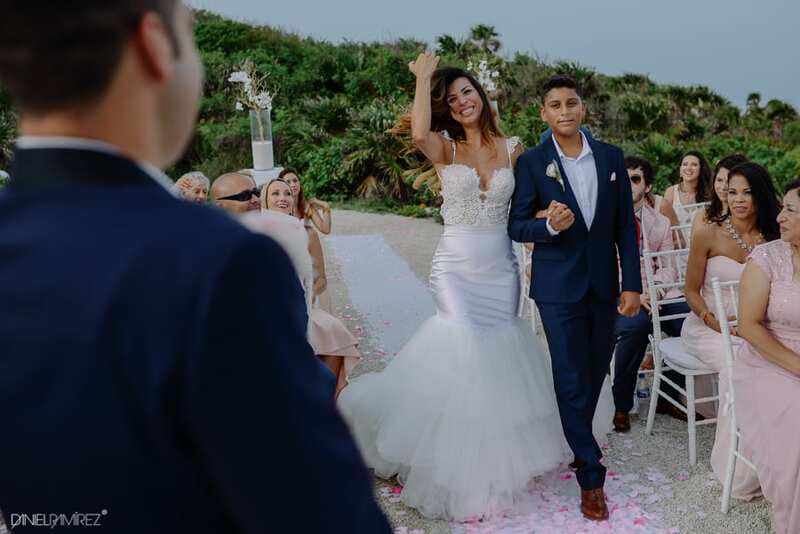 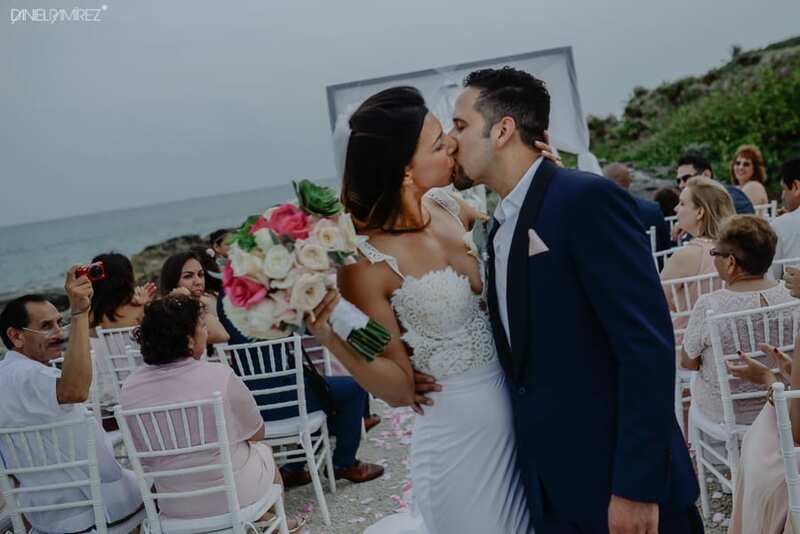 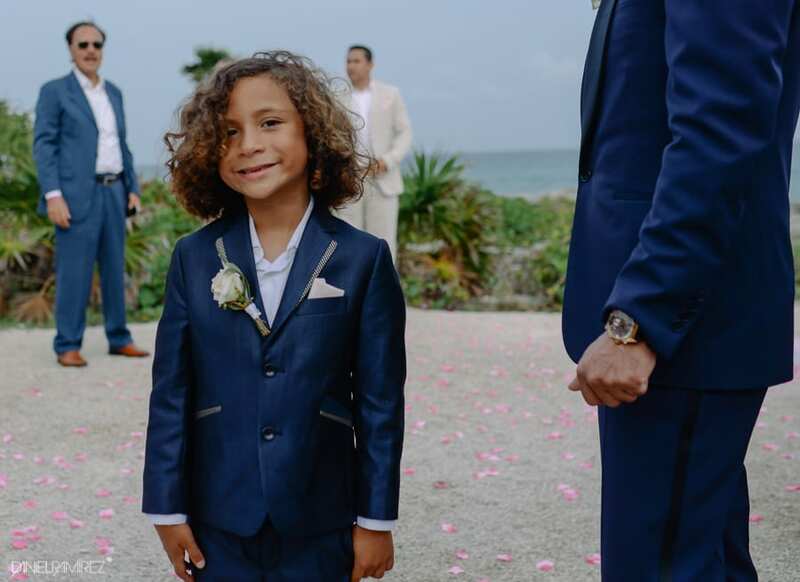 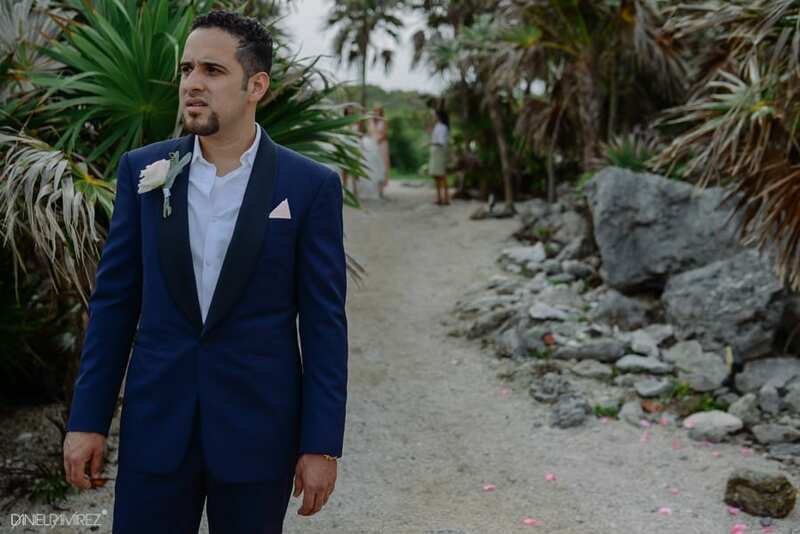 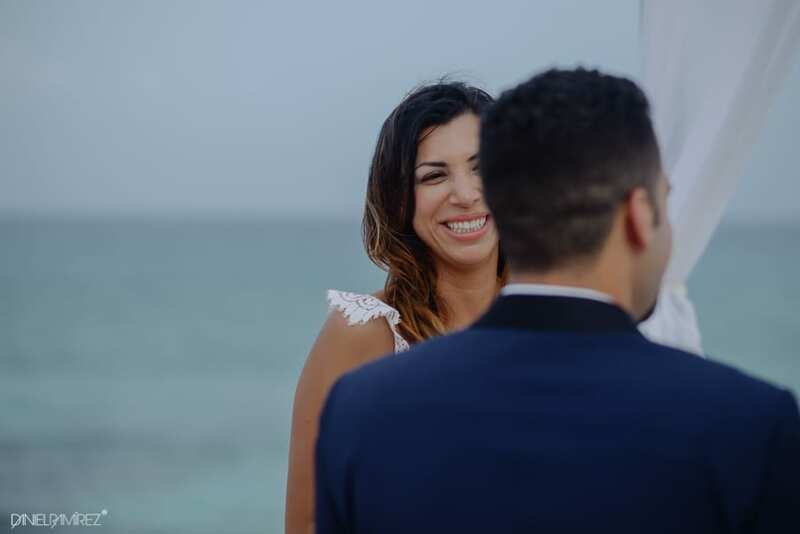 Nora and Juan destination wedding at the elegant Occidental Grand Xcaret in Playa Del Carmen, was a really a big day, where the love of their families and close friends was amazing! 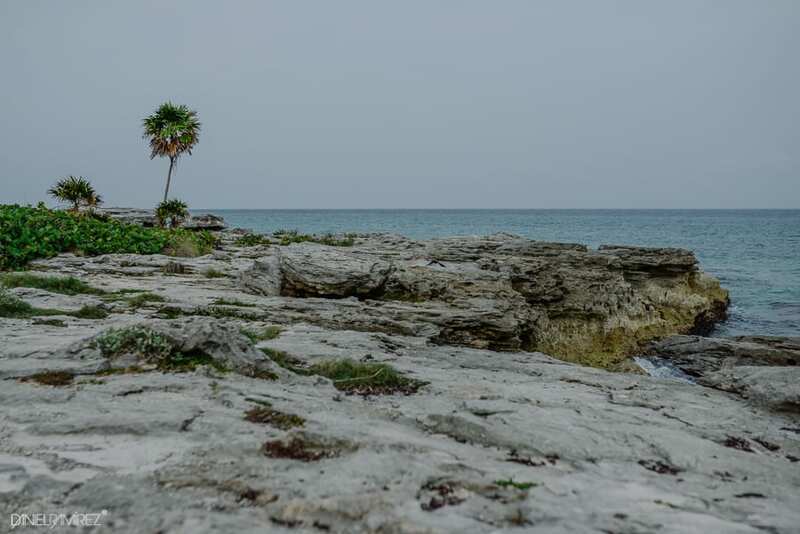 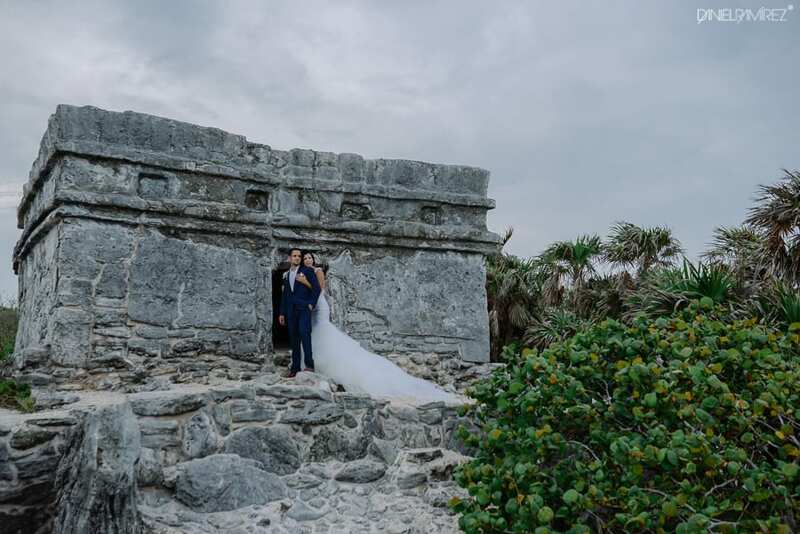 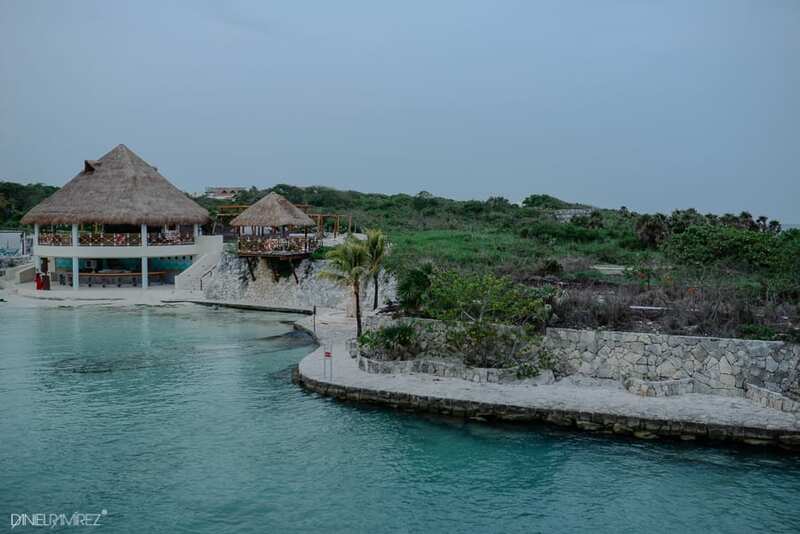 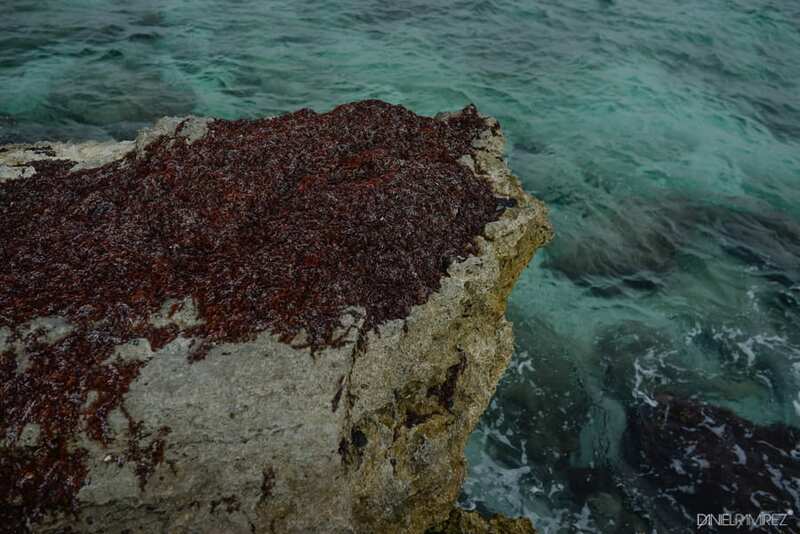 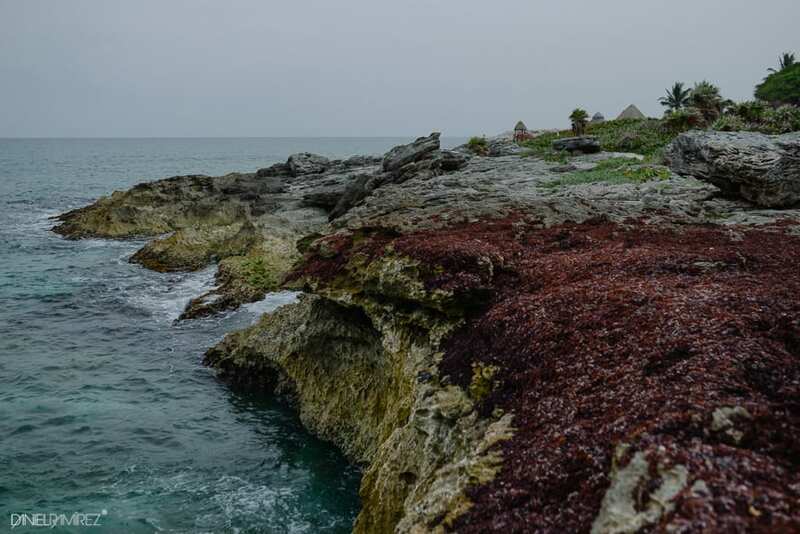 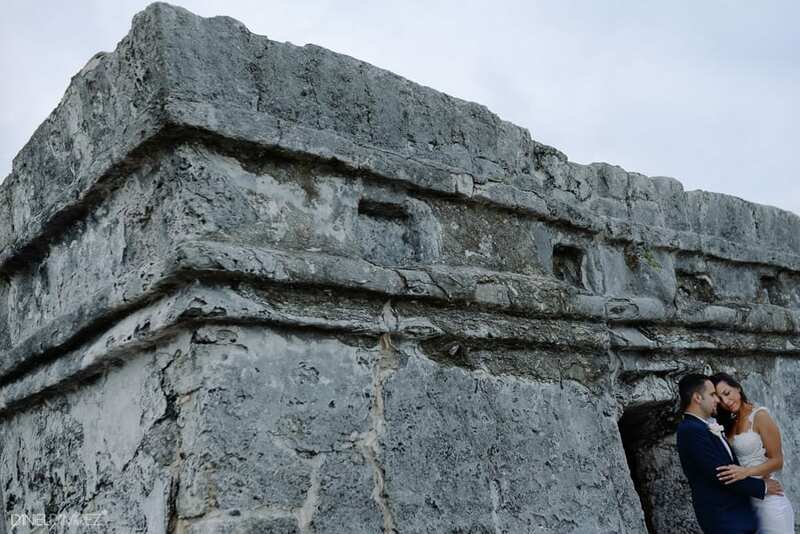 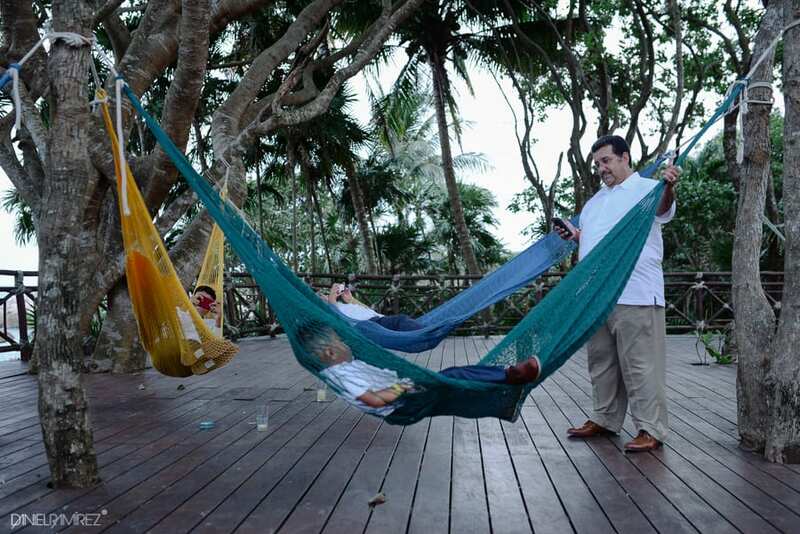 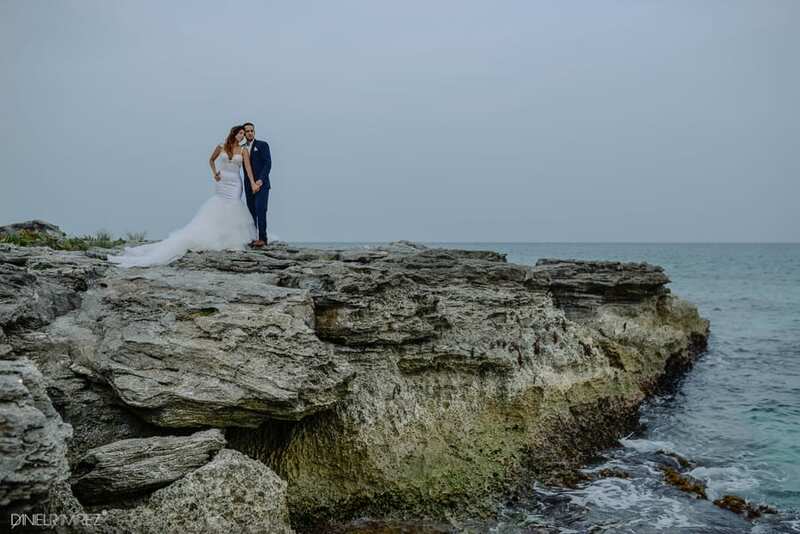 The natural surroundings were the perfect landscape for many and many shooting; the blue ocean, the Mayan remains, the marine plants were incredible beautiful. 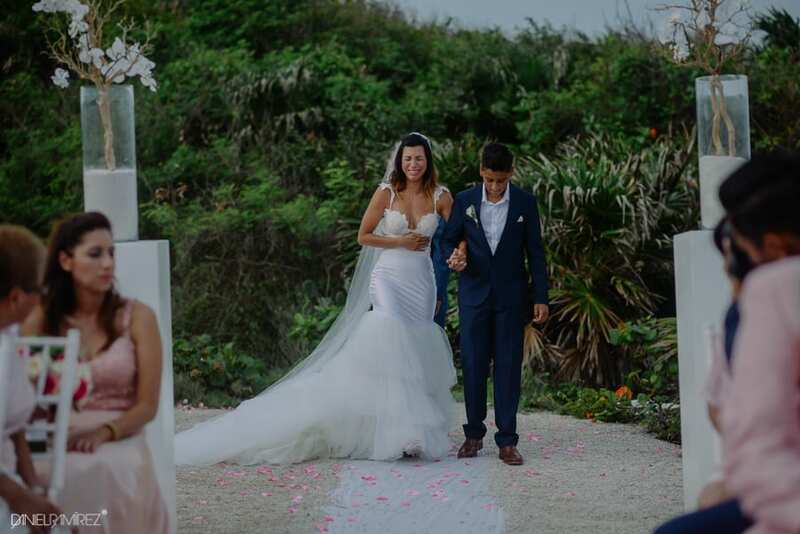 Nora wore a fantastic dress designed by Zahavit Tshuba. 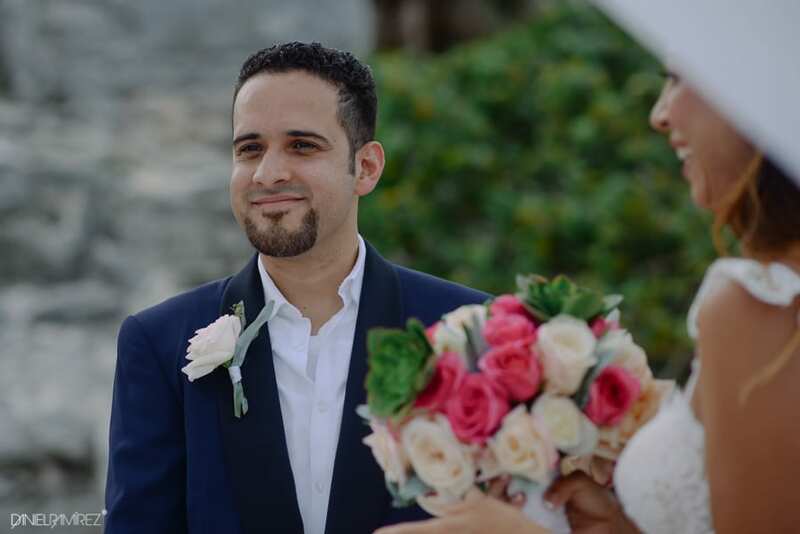 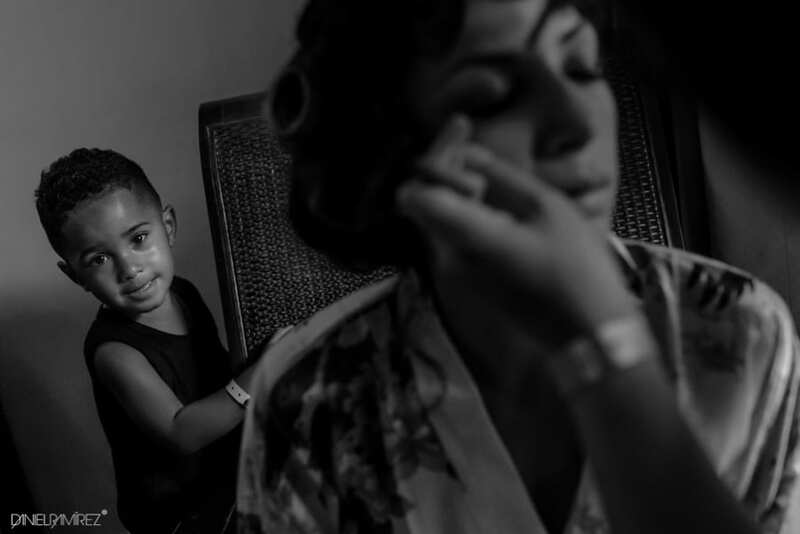 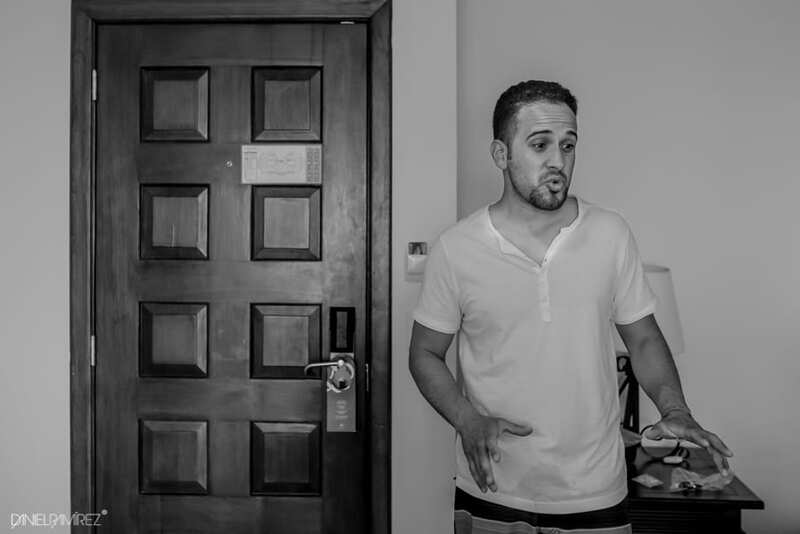 Thanks to my friend José Luis to help me to document the story.